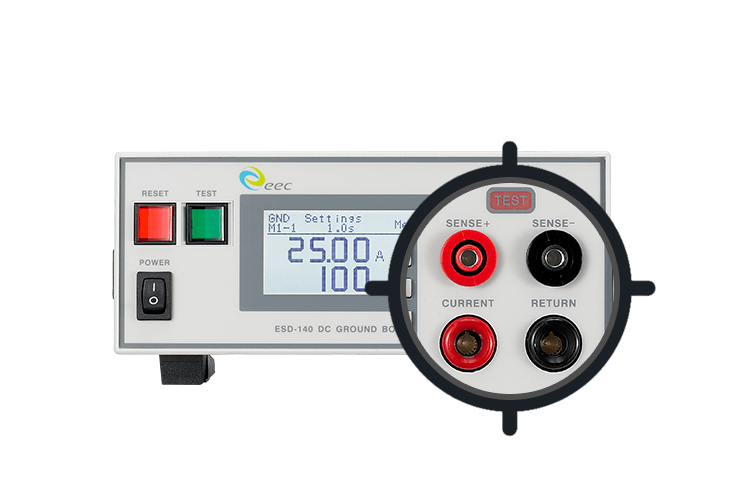 The ESD series is designed for DC system applications with the DC ground bond tester. 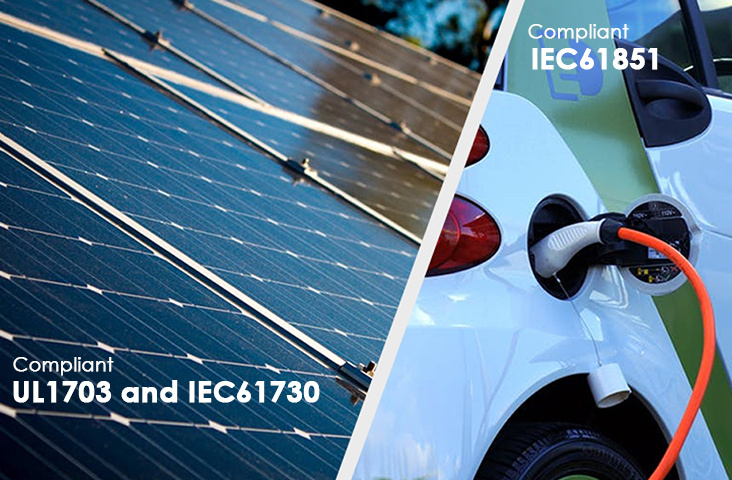 The series meets all safety regulations, including those for electric vehicle charging systems and solar modules. A full range of four-line measurements can automatically correct offset value while providing increased accuracy. Products in this series can be also linked with the EST-300 series to form a complete 4-in-1 safety testing system with enhance testing capability.